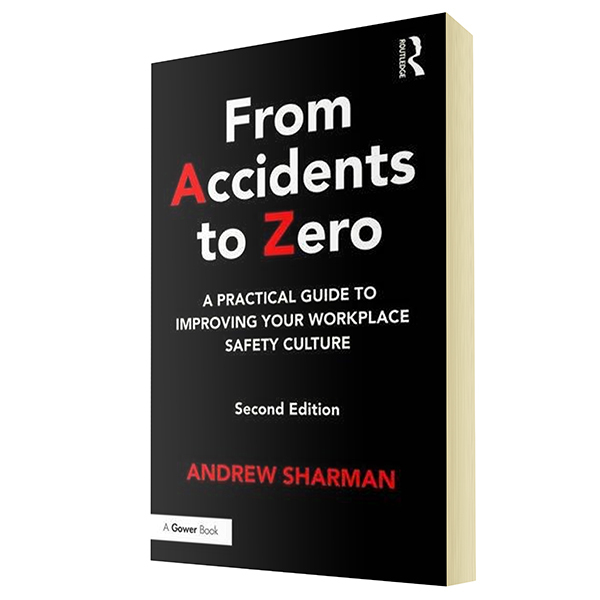 Based on the concept of creating safety, as opposed to just preventing accidents, each of the 26 chapters in this user-friendly book includes explanation, commentary, reflections and practical activities designed to systematically and sustainably improve workplace safety culture. Core topics range from behaviour to values, daily rituals to unsafe acts, felt leadership to trust. Andrew Sharman’s practical guide blends current academic thinking with authoritative guidance and sets up the opportunity for all parts of the organization to close the gap by providing very clear steps to thinking and acting differently. It sparks insight into how both traditional methods and novel approaches can be brought to life in real world situations. From Accidents to Zero offers a clear route to culture change through over one hundred pragmatic ideas to motivate and lead people, influence behaviour and drive a positive evolution in workplace safety.